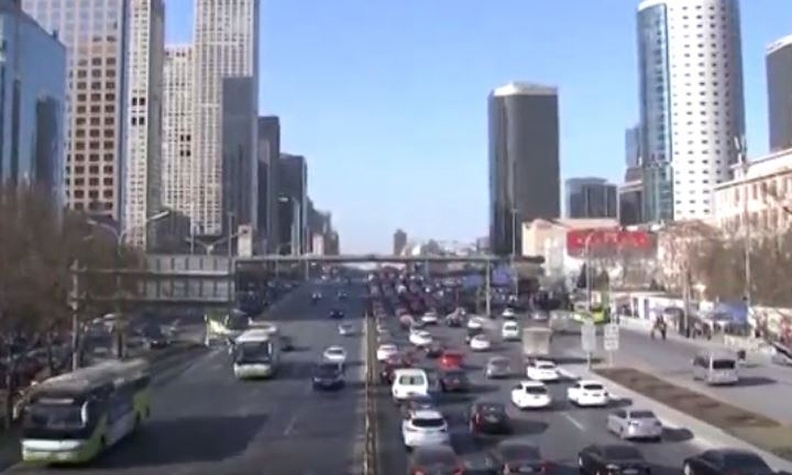 SHANGHAI -- China aims to implement artificial intelligence technology in at least half of all its new cars by 2020 and cover 90 percent of its big cities and highways with a wireless network that can support smart vehicles, its top state planner said on Friday. China is aiming to become a world leader in artificial intelligence by 2025. Smart cars are a key part of the project. The NDRC said it wanted to build a national team with officials from the State Council to guide smart car innovation and planned to encourage the launch of preferential policies for related businesses which could include tax cuts.